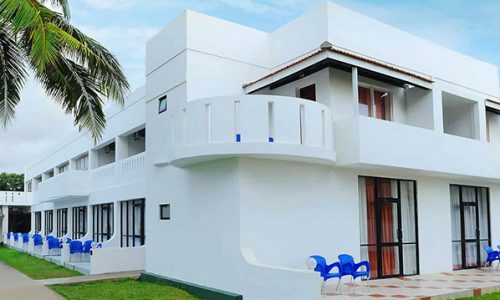 Set on a beautiful stretch of sandy coast with magnificent sea views is Golden Star Beach Hotel. 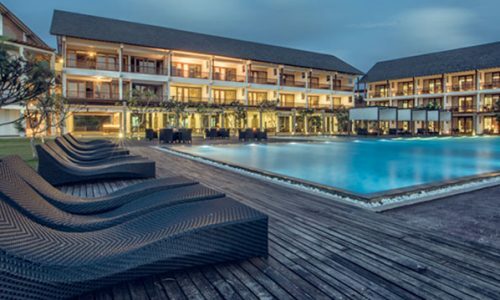 Conveniently located in Negombo, it is a 15 minute drive from the airport by vehicle and a 10 minute walk to Negombo Town where you can find an assortment of shopping arcades. 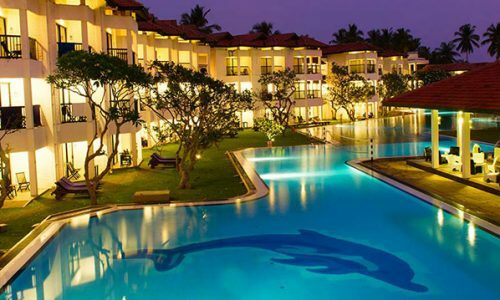 Spend your vacation by a stretch of sun kissed beach along the West coast of Sri Lanka. 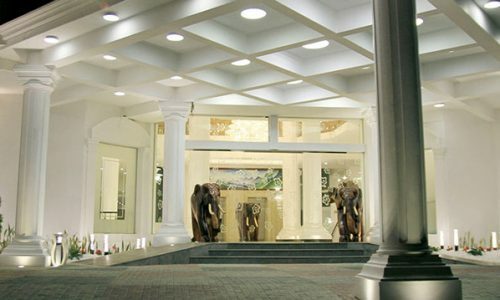 An ideal beach holiday destination, Club Hotel Dolphin is a desirable family hotel, where memorable experiences await you just 30 minutes from the international airport.